In the context of the overrepresentation of people with mental illness in the criminal justice system, neuroscience has taken on a new importance in criminal justice. Advances in the science are changing how courts approach this evidence, placing an added burden on psychologists to get it right: to understand the current standards and specific uses of neuroscience, what to expect in the future, and how to insist on presenting accurate and reliable evidence. These skills are fundamental for psychologists who intend to practice in the area of criminal law and this session aims to provide an overview of these issues. Articulate the causes and determinants of mental illness as they relate to symptom description and functional impairments in the context of criminal cases. Articulate and incorporate the culturally relevant data concerning how and why people with mental illness are overrepresented in the criminal justice system, statistics supporting that issue and the disproportionate effect on people of color. Apply the life course trajectory evidence and the biopsychosocial history approach to evaluating and presenting the increasingly important science of early life risk factors for later life psychiatric and behavioral disorders. Dr. Freedman is a psychiatric epidemiologist whose research primarily focused on neurodevelopmental disorders and cognition. He works as a consultant in capital cases providing assistance to legal teams on recognition of mental health symptoms and the assessment of functioning and behavior. He has published numerous papers on prenatal and perinatal risks for psychotic disorders, cognitive functioning and behavior, forensic assessment and issues related to mental illness and intellectual disability, indigent defense and death penalty litigation. 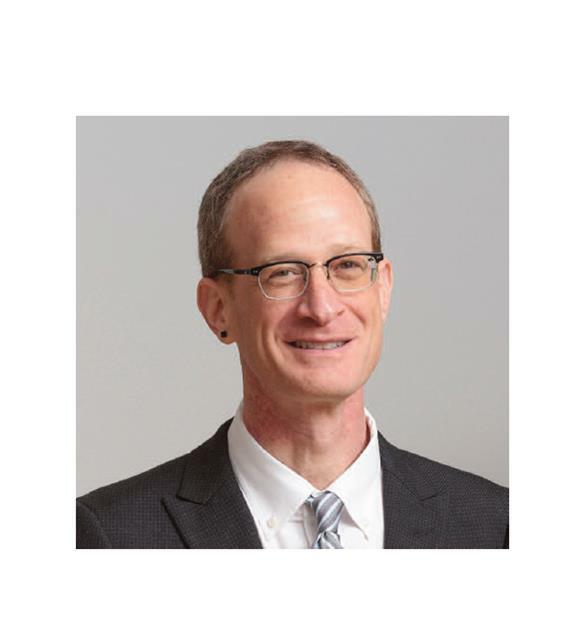 Dr. Freedman obtained his PhD at Columbia University's Mailman School of Public Health in Epidemiology, having been awarded a NIMH Fellowship in Psychiatric Epidemiology.